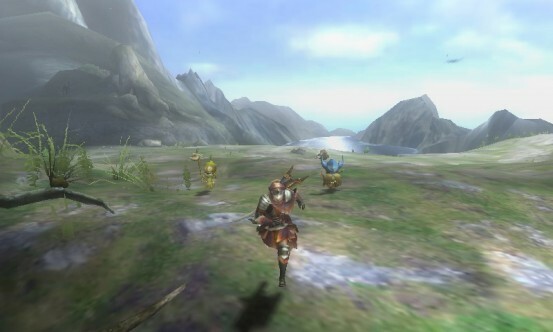 Almost four years have passed since the Japanese release of Monster Hunter Tri, and the game is back with a vengeance and an improved version for the 3DS and the Wii U. 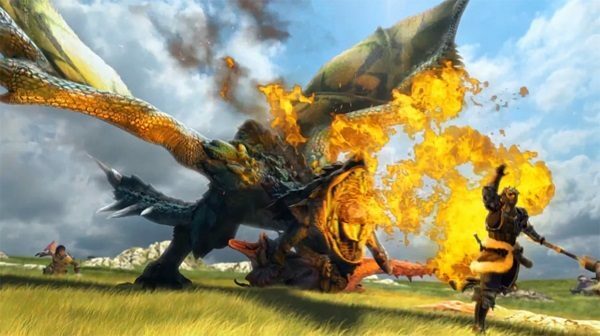 While those that already own the old Wii version may ask themselves if moving to the newer incarnation of the title is really worth it, gamers that never dabbled with monster hunting finally have a new chance to shoulder a sword bigger than them in search of some massive dinosaur to subdue. That is, in fact, pretty much the whole essence of the Monster Hunter series. Forget the story: it’s really simplistic and honestly absolutely forgettable. What really matters is going out in the wilds armed of skill and immense weapons in order to bash the skulls of even more immense creatures, with some good humor working as the icing on the proverbial cake. 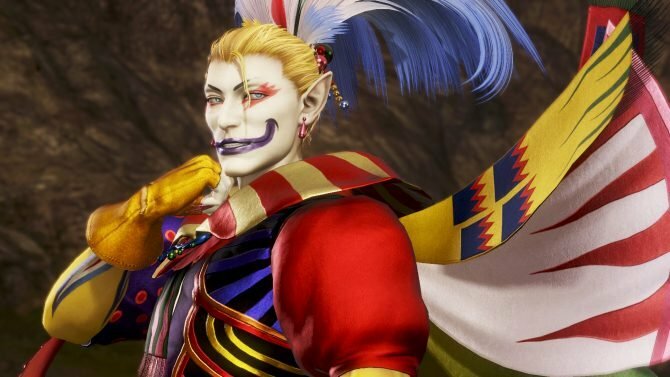 Those of you that don’t know the franchise are probably wondering how an RPG (as much as it’s an Action RPG) can even be a thing without a strong story. I would normally agree with you, but Monster Hunter pretty much has always managed with very solid gameplay, and a whole lot of it. Those that played the game on the Wii will find a familiar structure with Ultimate. A few more monsters have been introduced, quite a few quests have been added and some have been moved around in order to make progression a bit smoother. 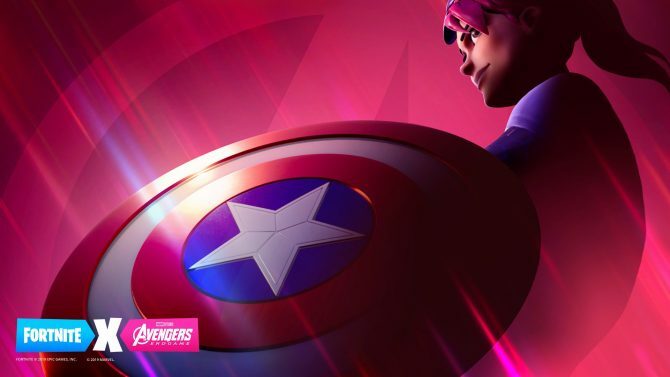 A new multiplayer base of operations will also serve as a HUB for your adventures with friends. Other than that it’s pretty much the same game, but since the enormous wealth of content is one of the franchise’s strongest points, an even richer Monster Hunter experience is not something I would underestimate. Monster Hunter 3 Ultimate is without a doubt one of the biggest games on the 3DS and probably the biggest available (at least in the west) on the Wii U. It’s extremely easy to get absorbed in the addictive progression of your character and of the preys being offered, and if you do, you can expect to continue playing for weeks if not months even without touching the multiplayer features. 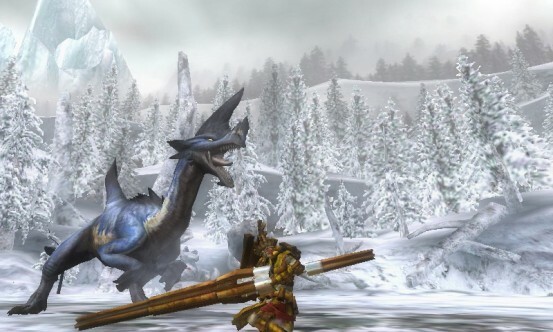 Paradoxically, at the base of the devilishly addictive experience provided by Monster Hunter 3 Ultimate there’s a very simple structure that gets unlocked almost immediately after the first few tutorial missions: the player is given quests based on retrieving items, killing one or more monsters or capturing them, then he sets out on his adventure and once the objectives are accomplished he receives increasing rewards. In addition to that when each monster is killed it can be looted for items that (together with others that are simply gathered) are at the base of an extensive crafting system. 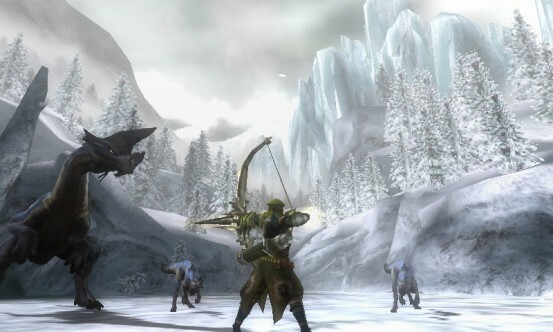 This creates a very simple but engaging loop of questing, killing and crafting better equipment that can easily keep most aspiring hunters busy for a long time. Of course there’s also a rather obvious downside: Especially considering the fact that to create a complete set of equipment you’ll need to hunt the same monster multiple times, it’s rather easy to reach an excessive level of repetition, turning the game into a bit of a grindfest. That’s one of the reasons why Monster Hunter games work much better as portable experiences, and Ultimate is no exception. When you play on the go on your 3DS, you’ll have to put the game down often between quests, keeping the experience fresh. On the other hand if you plan to play in long sittings on your Wii U, you better be prepared to take some self-imposed breaks to avoid an almost inevitable amount of boredom. Luckily repetition is mitigated by two prominent elements: first and foremost monsters are very varied, with a large range of behavioral patterns depending on the species and on size, but the real kicker is the large variety of weapons available. 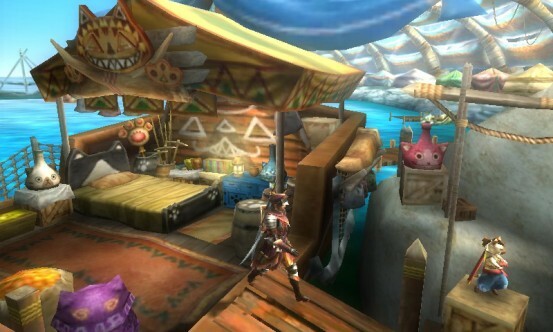 Monster Hunter 3 Ultimate, just like Tri did, features twelve different weapon types each with its own playstyle. Not only the game’s implements of destruction show a lot of variation between ranged and melee weapons, but even those that would seem similar at first sight (like Longswords and Greatswords) feature a very distinctive set of moves and stats. 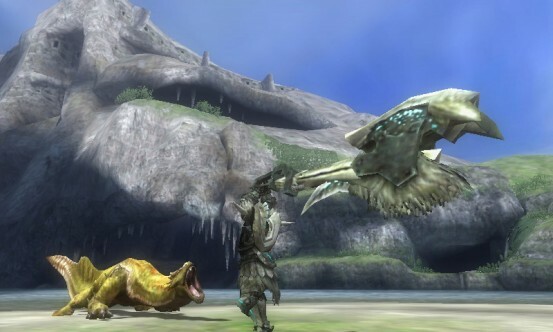 Switching from one weapon type to the other is easy enough that all you have to do when you’re starting to be bored is changing your big toothpick with a big something else (everything in Monster Hunter is big, if you didn’t notice) and you’ll almost have a different game at your fingertips. 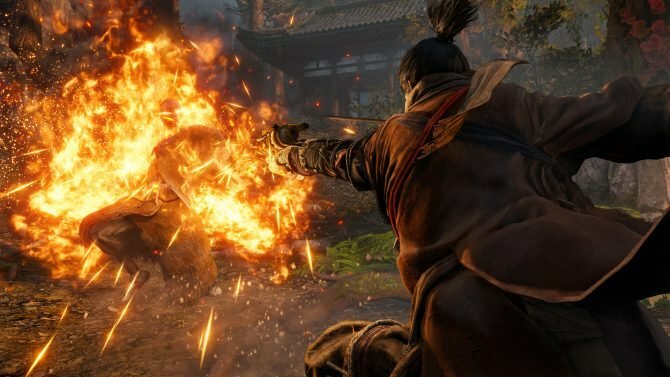 Combat itself is definitely a lot of fun, especially due to how strongly the game relies on knowing your prey and its movement patterns, and to the enormous amounts of tricks at your disposal. 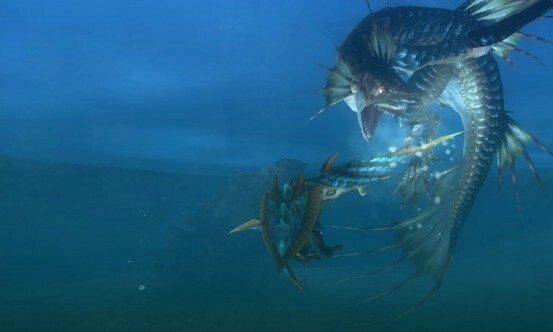 There are several different ways to slay every monster and finding them out is probably the most fun and engaging part of the game, especially when you’re facing the biggest and baddest critters out there. The nasty reptiles will even change their behavior depending on how close they are to defeat, forcing the player to keep his eyes open for weaknesses because there’s no life indicator telling him that victory is still far or close at hand. As much as many will tell you that the Monster Hunter series is difficult to “get” for beginners, fighting is intuitive as much as it is challenging, as long as you know what to look for. Controls have become definitely better than they were on the old PSP games of the franchise. The lack of a second stick for camera control may seem intimidating on the 3DS, and in fact I was terrified about the perspective of playing without a Circle Pad Pro (I’m sorry, I’m not going to buy that aberration. Not in this life). Turns out I was wrong. The first attempt was indeed not exactly successful, as I tried to hold the stylus in a weird position to use it on the second screen’s camera control when I needed it. Bad idea. When I got rid of the damn thing and started just using my thumb on the touch screen everything became more natural. While it’s not as instantly responsive as using the little silver pencil, it’s really comfortable and easy to control once you’ve gotten used to it. Besides camera control the touch screen improves gameplay quite sensibly, as you can arrange your UI elements on it in sets of panels pretty much however you like, and leave your pretty window on the world unobstructed on the top screen (or on the TV if you’re playing on the Wii U). That’s definitely a good way to use the most distinctive feature of Nintendo’s consoles in a very practical and non-gimmicky way. 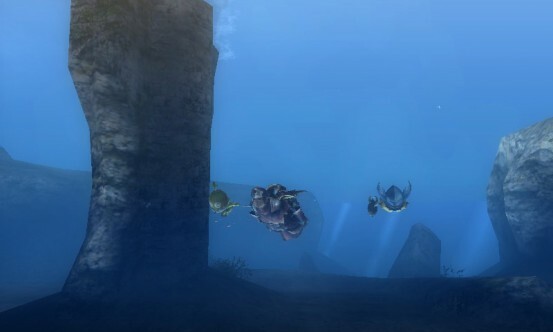 Add to the aforementioned rich content suite a plethora of minigames that go from gathering a bunch of mancats (ahem, sorry, i mean Felynes) that will cultivate your very own crops to fishing, and you get a very deep game that will really keep you busy for a lot of time. 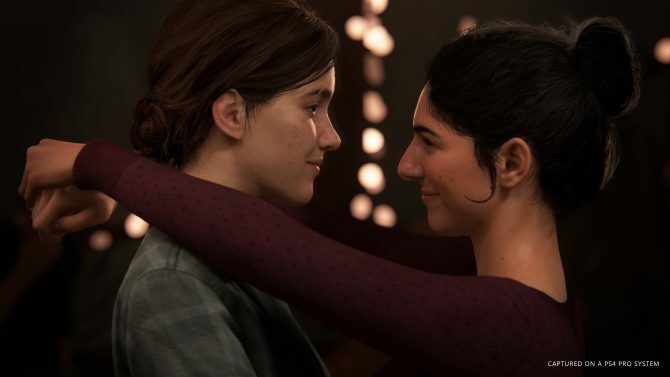 After dabbling in single player for a while, you’ll want to switch to multiplayer. 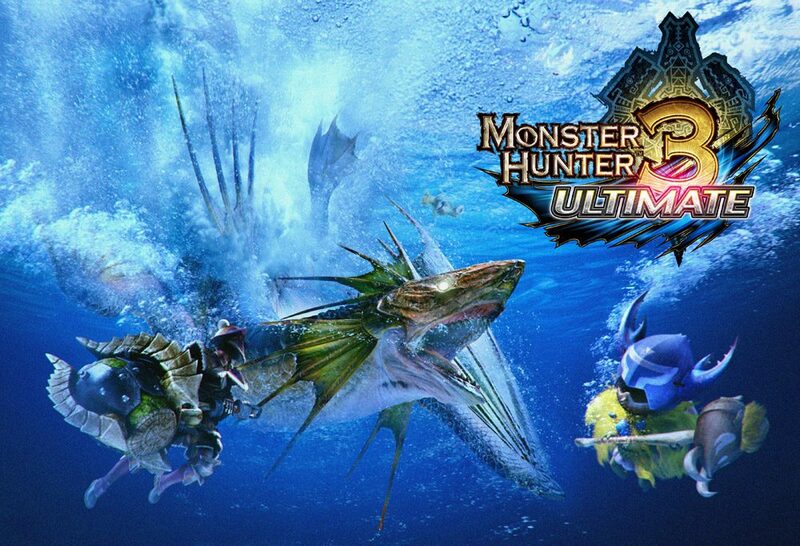 Hunting monsters with friends is even more fun than doing so on your own, and there’s another nice load of content to explore there. Unfortunately that’s also where you’ll find one of the biggest disappointment of the game if you’re playing it on 3DS. There’s no online multiplayer. Given how important multiplayer is in a Monster Hunter game, and the fact that you could play online even on your decrepit Wii, the lack of online connection on the 3DS is downright inexcusable. Other games have demonstrated that Nintendo’s portable can surf the waves of the internet like a champ, so removing this ability from the platform really cannot be forgiven, and it’s the main reason why at the bottom of this review you see an eight and not a nice round nine. You can get together with your friends in local multiplayer, and the ability to interact with a Wii U (that does support online multiplayer, even if the interface is not exactly optimal) is great, but it’s simply not enough, so if you don’t have your mates around with their own consoles and copies of the game, you’re going to miss a lot of fun, and that can only be defined a bad design choice. I’ve left the visual improvement from the Wii version as a last note, as it’s really not that relevant. Monsters do look better, but that’s almost all there is to it. Environments are still rather bland, and the 3D effect is best left off, unless you want to really have to squint to be able to read the abysmal font Capcom selected for the game’s text. 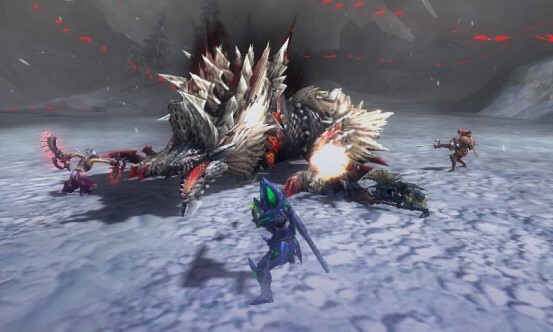 Monster Hunter 3 Ultimate is definitely not a bad looking game, mind you, but it’s already showing some age in quite a few areas. Paradoxically that’s more evident in the HD version on the Wii U, where some low resolution textures really clash with the rest, while the small screen of the 3DS helps a lot in hiding the lack of detail in many of the graphical assets. 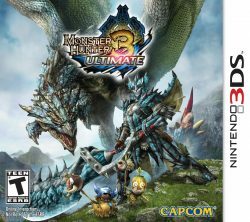 Ultimately Monster Hunter 3 Ultimate (pun fully intended) is a quite competent remake of a lovely game. It’s not a visual miracle and the lack of online multiplayer on the 3DS is downright criminal, but the rich content and very deep single player more than make up for it. If you don’t have the original on the Wii and like action RPG games (provided that you can stomach the simple storyline), this game is definitely a must have. 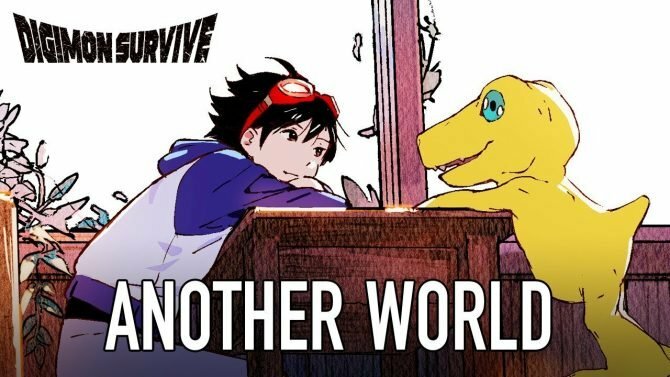 If you already have Monster Hunter Tri a bit more caution may be justified, but at the end of the day Ultimate offers so much in a tight package that it’s very hard not to recommend it.